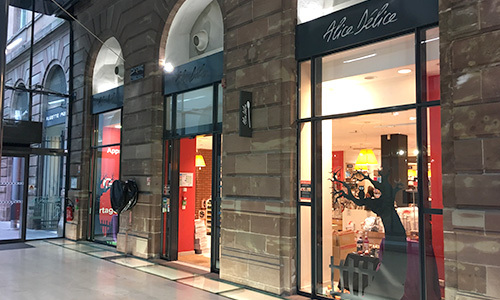 Our Alice Délice store in Strasbourg will entice you with its must-have range of traditional kitchen utensils, saucepans, knives and mixers. You'll also be spoilt for choice as you discover the latest products from the biggest brands that turn cooking from a chore into a daily source of pleasure. Pick up some great tips that will simplify your life in the kitchen. Equip your little cooks in the space dedicated to them. Finally, escape into the dreamlike world of our culinary library! Your Alice Délice store, located in the heart of the Aubette Shopping Arcade, also offers you free cooking demonstrations several times a week! 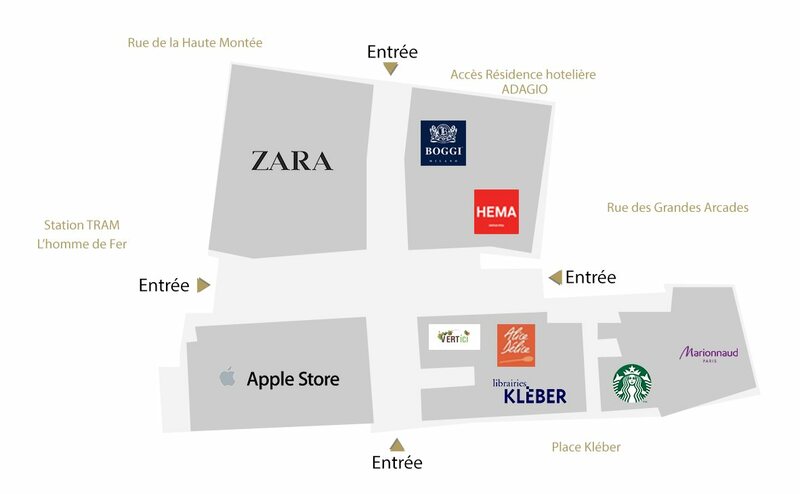 *see conditions in your Alice Délice store in the Aubette Shopping Arcade, Strasbourg.